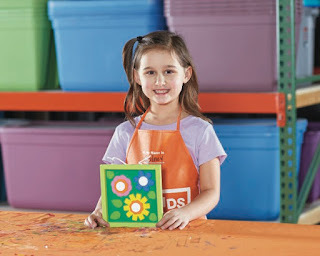 Savvy Spending: Home Depot: Sign up for the next Kids Workshop on 5/4 to make a Blooming Art piece! 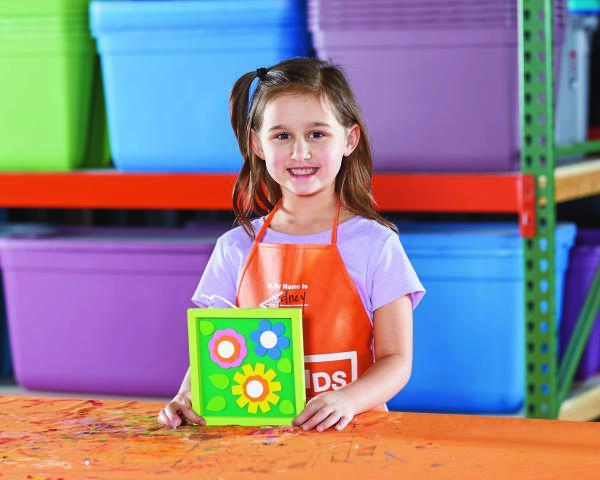 Home Depot: Sign up for the next Kids Workshop on 5/4 to make a Blooming Art piece! On Saturday, May 4th between 9AM-12PM, take your kiddos to Home Depot to create this Blooming Art project.